Essentially, branding is the personification of your company, giving it a soul for people to interact and connect with. 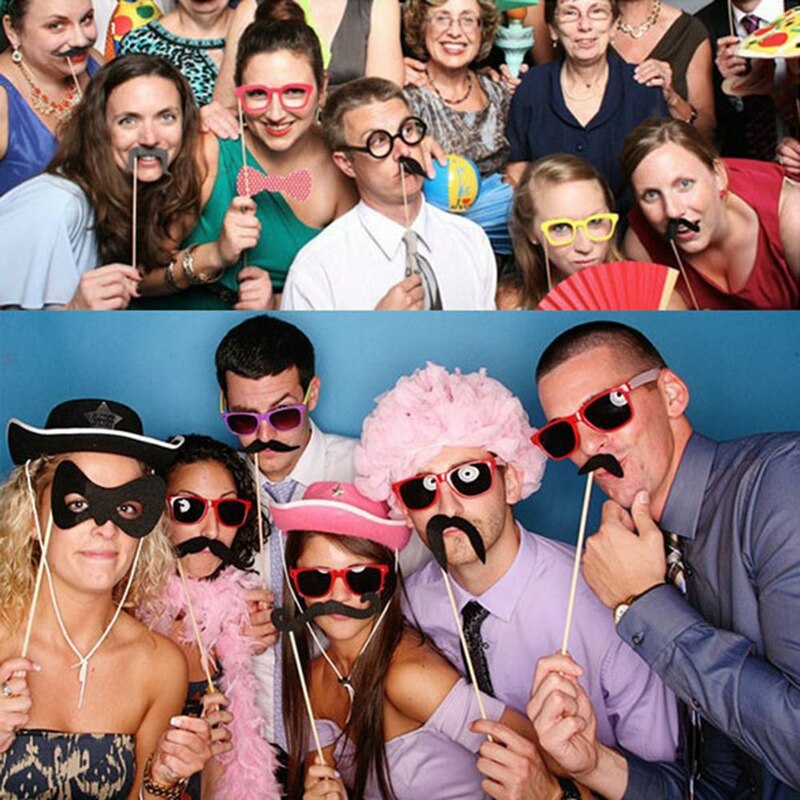 While selling photo booth services may be enough on it’s own to bring in customers, having a brand people connect can be the difference between a customer choosing your company over another. At Curator, we know just how valuable promoting your brand can be. Which is why we’ve added features to help you gain maximum brand exposure when using our platform. Once the photo is received either via text message or email, guests simply click the icon of the social channel they want to share their photo on. 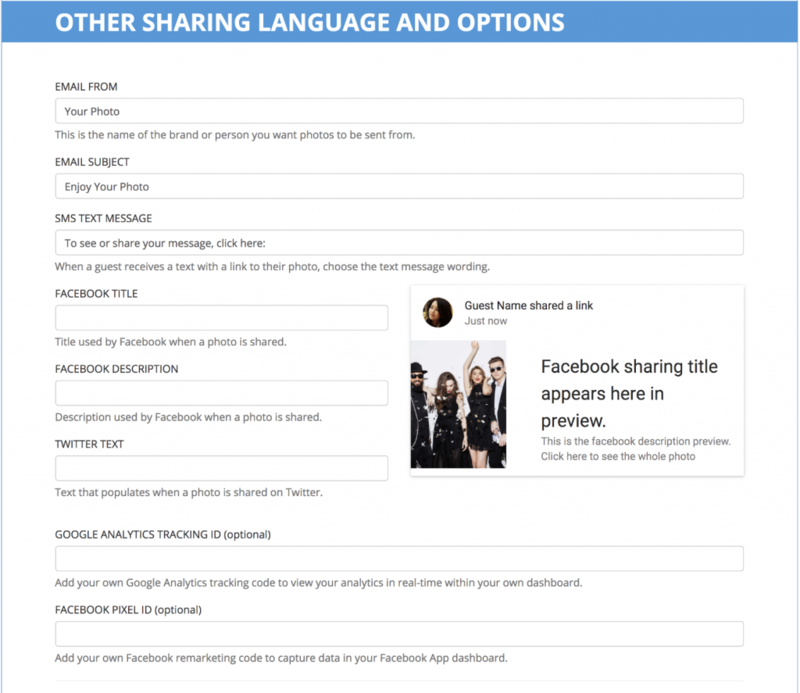 There’s the option to share on Facebook, Twitter, Instagram or SnapChat. It’s that simple. When creating an event, navigate to the Other Sharing Language and Options page. From here, you’re able to customize a number of areas with your own branding message. 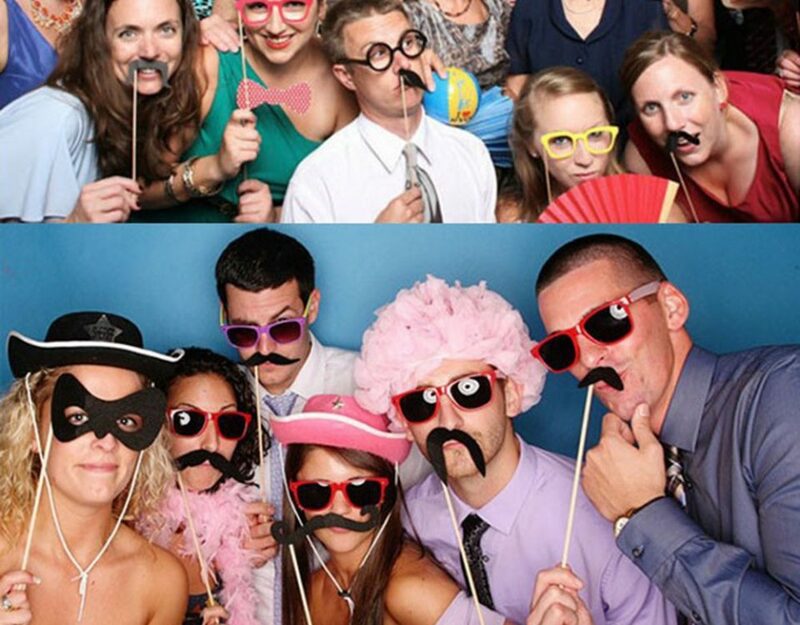 Under Email Subject, instead of simply saying “Enjoy Your Photo” it’s more beneficial to say “Enjoy Your Photo From [YOUR PHOTO BOOTH COMPANY]” This introduces your photo booth company’s name to guests who maybe haven’t heard it yet while reinstating it to those who already have. Now that you got the momentum going by increasing your brand awareness, it’s time to engage. In the early days of social media, it was enough to simply post and sit back as customers came to you. But over the years, social media platforms have gotten much more advanced. Engagement now makes up a huge piece of the social media algorithm. 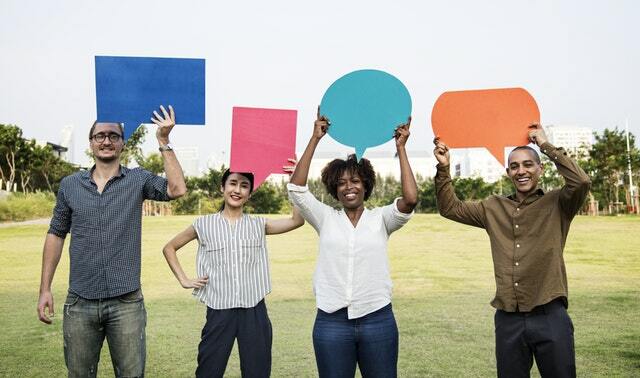 While it’s now easier to target your ideal customer online, it still requires a touch of engagement to really bring them in. If you added your brand hashtag to the Facebook or Twitter language feature, you’ll be able to search for that hashtag on the platform. Once you find the images posted by your guests, you’ll want to engage with them by liking the photo and adding a quick comment. Take it a step further and ask them for permission to share! Nine times out of ten they will be flattered and let you, it’s just always nice to ask first.